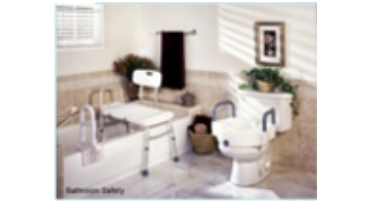 Bath Safety is extremely important for the elderly to help seniors prevent falls and maintain independence. 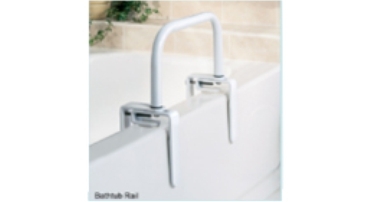 We understand the importance of bath safety and carry only the best choices of products in our Bath Safety department. 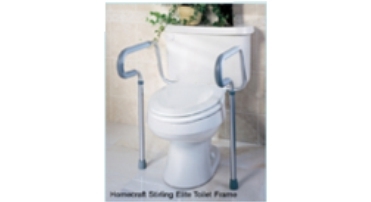 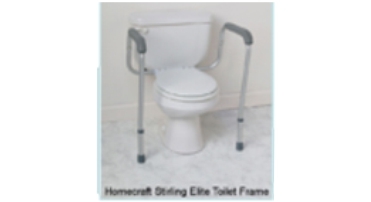 Our inventory includes bath lifts, shower chairs, bath benches, transfers benches, bathing aids, grab bars, raised toilet seats, and commodes. 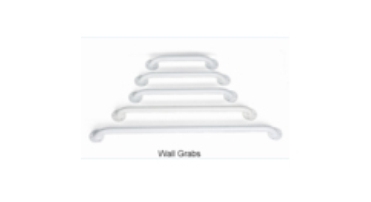 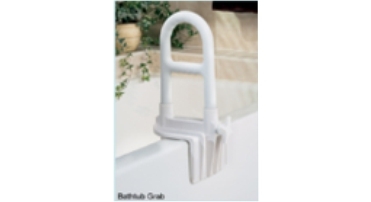 We carry the best Bath Safety product for yours or your loved one's needs.